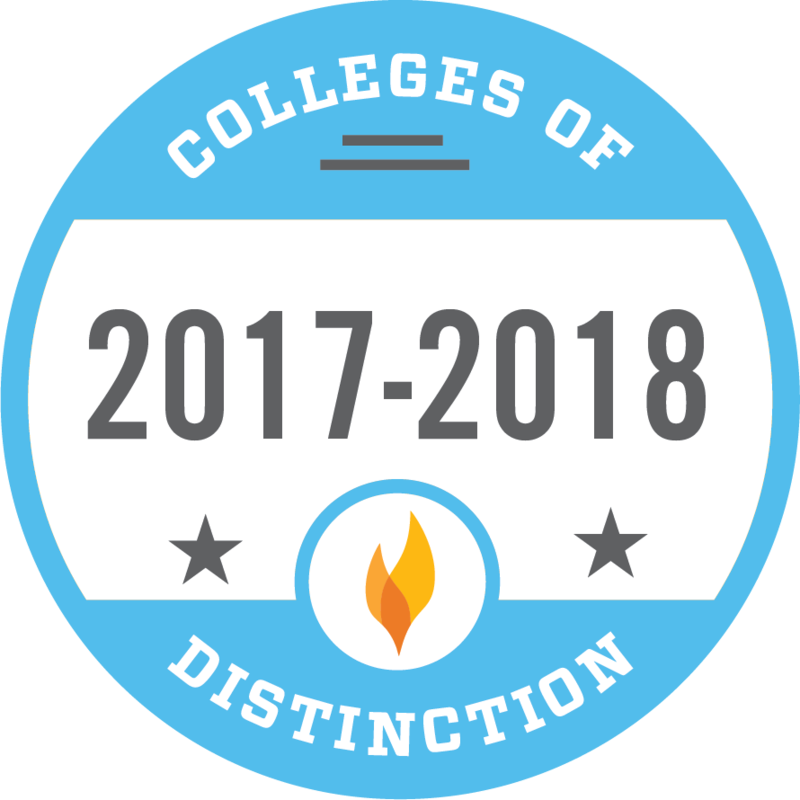 Northern Michigan University was named a 2016-17 and 2017-18 College of Distinction for its engaged students, great teaching, vibrant community and successful outcomes. The American Indian Science and Engineering Society named NMU to the Winds of Change’s 24th Annual Top 200 Colleges for Native Americans for 2017-2018. NMU ranks 18th nationwide for most affordable online teaching degrees, according to the 2016 rankings posted by the SR Education Group on its website, OnlineU. NMU is the only Michigan institution on the Top 25 list. 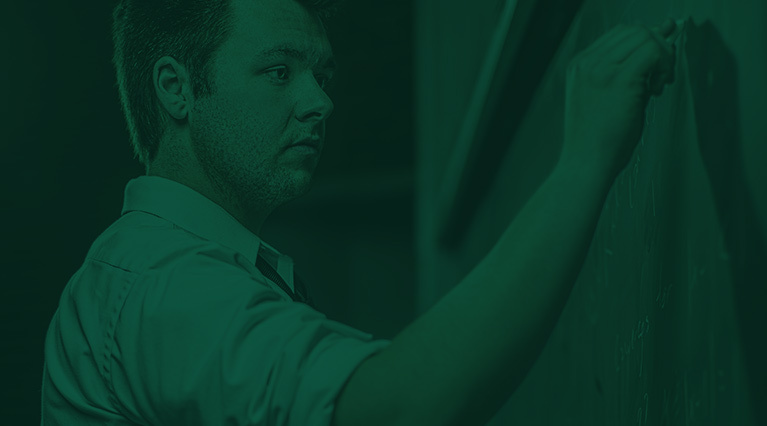 Northern Michigan University also offers one of the 50 most affordable online graduate degrees in curriculum and instruction in the nation, according to a ranking by topeducationdegrees.org. NMU was the only school in Michigan to make the list. NMU was also honored for Top 50 Most Affordable Online Master’s in Special Education Programs. Invent@NMU was lauded by the Governor of Michigan, featured among the state’s top innovative programs and recognized for its approaches in entrepreneurship and manufacturing by the White House. Ranked by US News & World Report as one of the top 30 public universities in the Midwest. 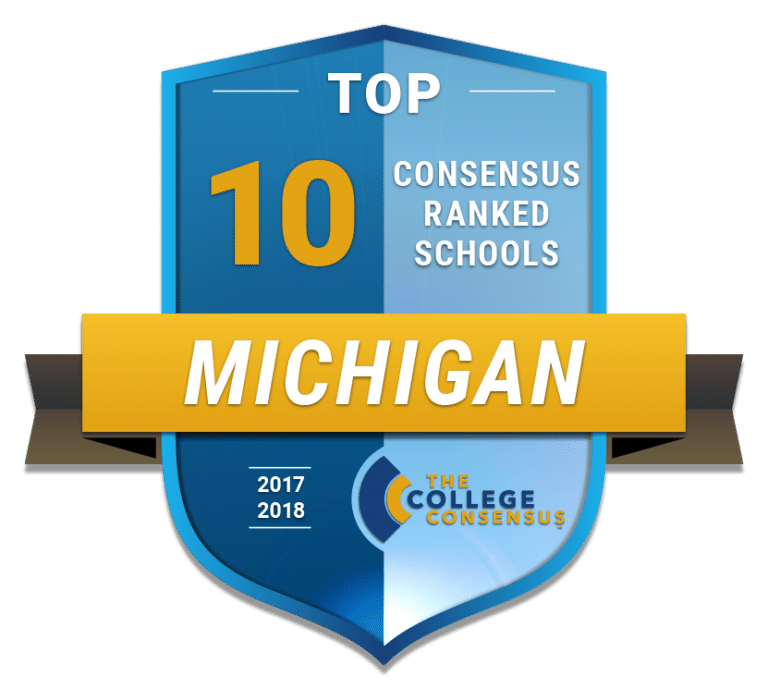 College Consensus ranked NMU in top ten best colleges in Michigan for 2017-18. NMU achieved gold-level status from the Michigan Veterans Affairs Agency for supporting the academic and transitional needs of student veterans, and named a Military Friendly School by Victory Media as one of the top 15 percent of colleges, universities and trade schools nationwide that are “doing the most to embrace military students and dedicate resources to ensure their success in the classroom and after graduation. Through our student organizations, academic service learning classes, leadership programs and volunteer center, NMU students volunteered 874,000 hours in the community in 2016-17. NMU students studied abroad in India, Costa Rica, Italy, China, Australia, Morocco, Thailand, Spain, Belgium, Ireland and England. Northern students interned at the Goddard Space Flight Center, Intel, Mortenson Construction, North Coast Post, Negaunee State Police, Vanderbilt University and Michigan Retailers Association. 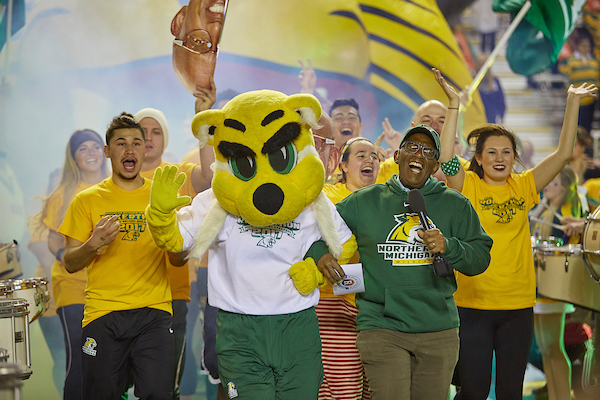 NMU students broke the world record for largest game of freeze tag on NBC’s Today Show with the help of Al Roker in spring 2017. 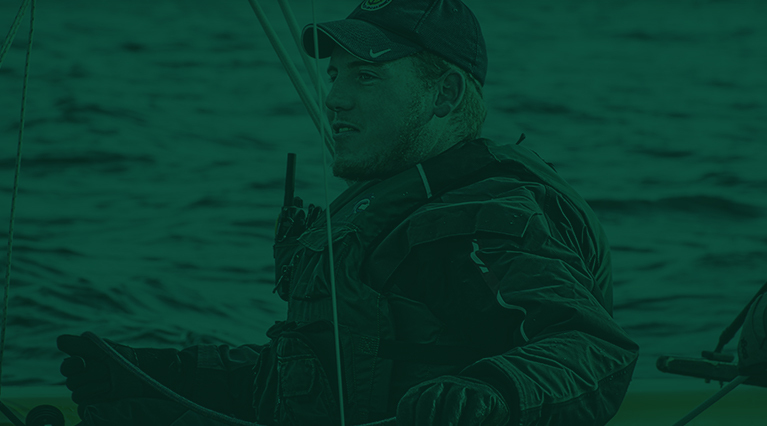 Learn more about national accolades for Marquette, Michigan—home of NMU. In brief: Marquette is the largest city in the Upper Peninsula. Population 20,714. It is located on the south shore of Lake Superior, combining a dramatic natural wonderland of shoreline, forest and hills with a vibrant cultural community, progressive education, business and healthcare. Residents are known for their can-do attitude and warm friendliness, despite the area receiving over 180 inches of snow each year. 2010 National Medal for Museum and Library Service presented to Marquette’s Peter White Public Library from The Institute of Museum and Library Service. Five-Star Top Performing Entrepreneurial Community. (Oct. 2010) University of Michigan-Dearborn. 7 Top Midwest City Beaches. (Aug. 2010) Midwest Living.